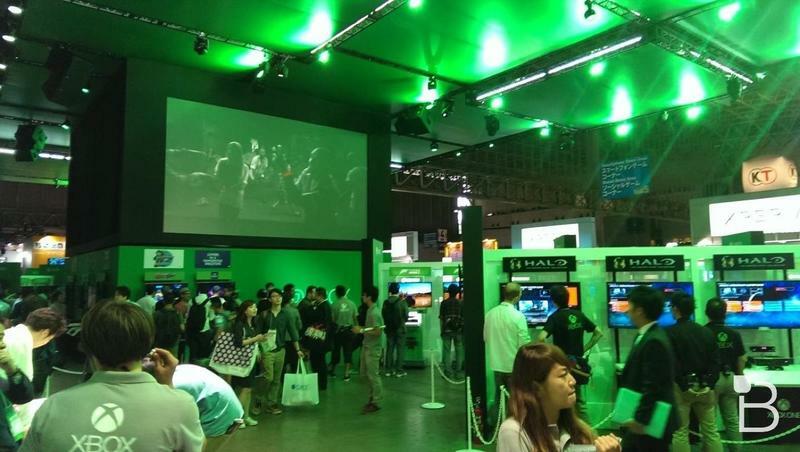 Microsoft has announced that it will not be at the Tokyo Game Show this year. 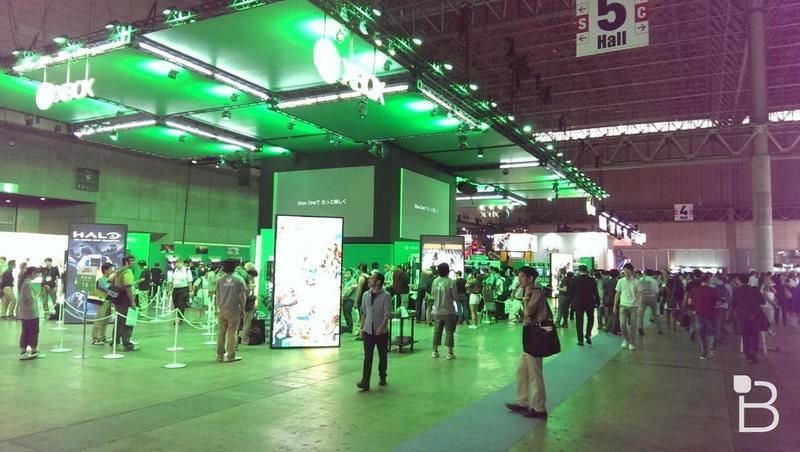 Yes, yes, with sales that literally sit around 100 consoles moved on a weekly basis, it’s no surprise that Microsoft has elected to not spend the money on a show presence at TGS 2015. Right, water is wet, the sky is blue. What stinks about this one, though, is that Microsoft actually has at least two games in development that would likely appeal to the Japanese audience. First, Scalebound appears to be an action game featuring dragons from the folks at Platinum Games, arguably Japan’s hottest studio at the moment. Then, Microsoft also has the recently announced ReCore, from Keiji Inafune, Comcept and Armature Studio. Those two titles alone would buoy interest in the Xbox One at the Tokyo Game Show, no doubt about it. 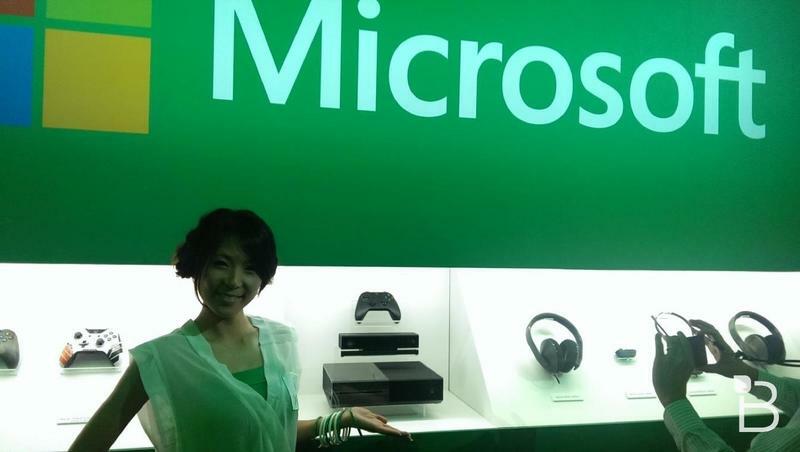 Microsoft Japan’s Masayuki Inoue had the annoucnement in Famitsu as provided by Gematsu. We’re not sure what “various preparations to deliver the latest Xbox news to fans and media” really means. Perhaps they’re launching a Japanese version of Xbox Wire?